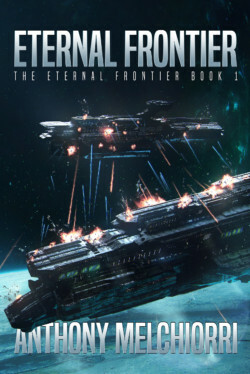 On a planet as deadly as it is mysterious, one man stands between humanity and the dawn of a new war. Humanity avoided interstellar war for centuries. It was a time of peace, prosperity, and exploration. But when an unexpected attack cripples a scientific vessel, the SRES Argo, that time has come to an end. When Tag uncovers a sinister secret about those who attacked the Argo, he realizes far more is at stake than just his survival. Something more powerful, more technologically advanced, and more ruthless has emerged from the darkest voids of the galaxy.